A pristine, cozy and welcoming 3 bed bungalow on the hill. Come check it out, you won’t want to leave. Painted in warm colours with refinished hardwood and many upgrades, this home is so warm and inviting, you will ask for the keys right there! Bright and sunny throughout with large common spaces and plenty of storage along with the laundry in the basement. The back yard is very private with large mature trees and an old well. The driveway goes straight through from Forest Hill to Turnbull Crt making it easy to enter and exit the property without trying to back onto Forest Hill Rd. A great place for a family or a group of friends to call home. 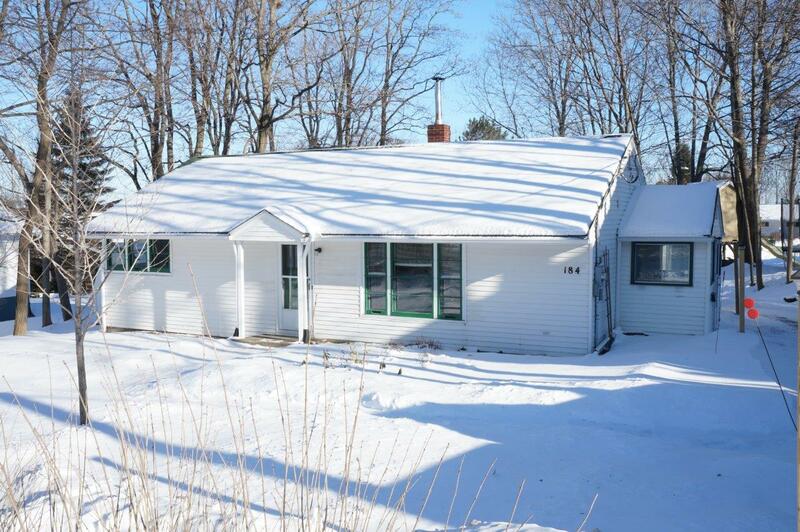 Call 260-0442 with any questions or to view.